Contact the Middleburg office to make an appointment for remote locations. That means Spring break and pool season are just around the corner. Avoid disappearing eyebrows and runny eyeliner with permanent makeup and look your best, fresh and youthful all day, everyday! 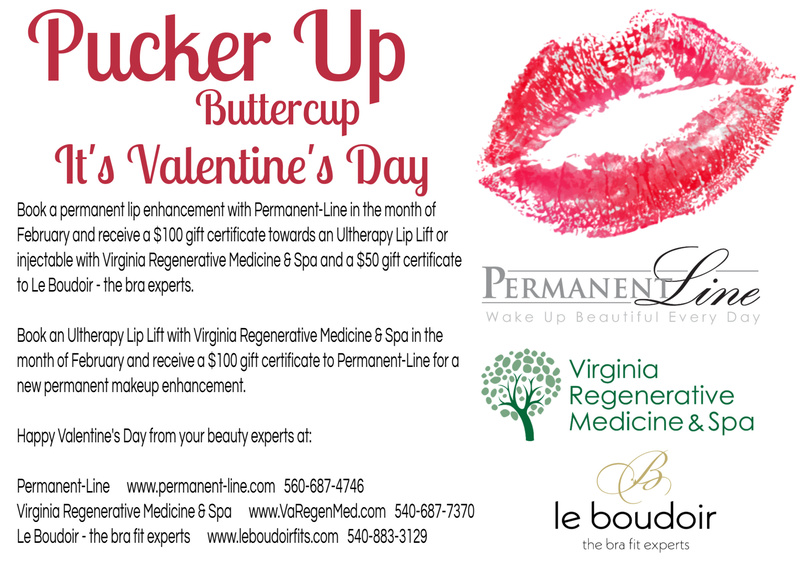 Join us on Saturday January 19, 1pm – 4pm at the Virginia Regenerative Medicine & Spa in Marshall, VA and explore how you too can enhance everyday beauty and save time with permanent makeup, innovative aesthetic treatments, cellulite treatment, fillers, neurotoxins, spider vein treatment, and microneedling. Christina has worked with Astrid in the VA office and uses the same beautiful pigments from Germany! 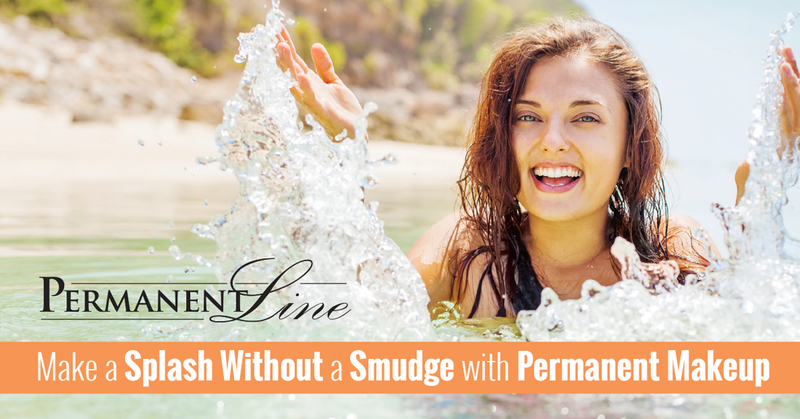 Permanent-Line will be at High Tech Salon and Spa in Verona, VA on Thursday August 23 and at The Art and Science of Dermatology in Roanoke, VA on Thursday August 24. Contact the office to schedule an appointment. Summer has finally arrived so don’t leave your makeup at the bottom of the pool or ocean! Schedule your permanent makeup procedure today! Below is the travel schedule for Permanent-Line. When not traveling clients may see Astrid in the Middleburg, VA office, call for dates and times. Semi permanent procedure lasting between 6 months – 1 year. Hair-like strokes are drawn on then traced over, inserting pigment with a handheld tool that looks like a X-Acto knife. Procedure takes approximately 2 hours to complete. Healing process takes between 25-30 days. Touch-up appointments are recommended after 45 days and can take approximately 45 minutes. Relatively new technology in the US. Permanent procedure lasting between three and seven years. Hair-like strokes are drawn on using a fine artist paint brush and traced over with a digital hand-held electric device which inserts pigment 1-2 mm under the skins surface. Minimal discomfort with topical numbing cream. Procedure takes approximately ½ hour to complete with a ½ hour consultation. Healing process take between 3-5 days. Touch-up appointments are recommended 6 weeks after procedure and takes ½ hour. Technique perfected in Germany, available in the US since 1986. Pigments are sterile, organic substance, made in Germany in pharmaceutical grade labs. Middleburg, VA – most days when not in remote offices. Permanent-Line has locations in Middleburg VA, Roanoke VA, Rockville MD and Aspen CO.